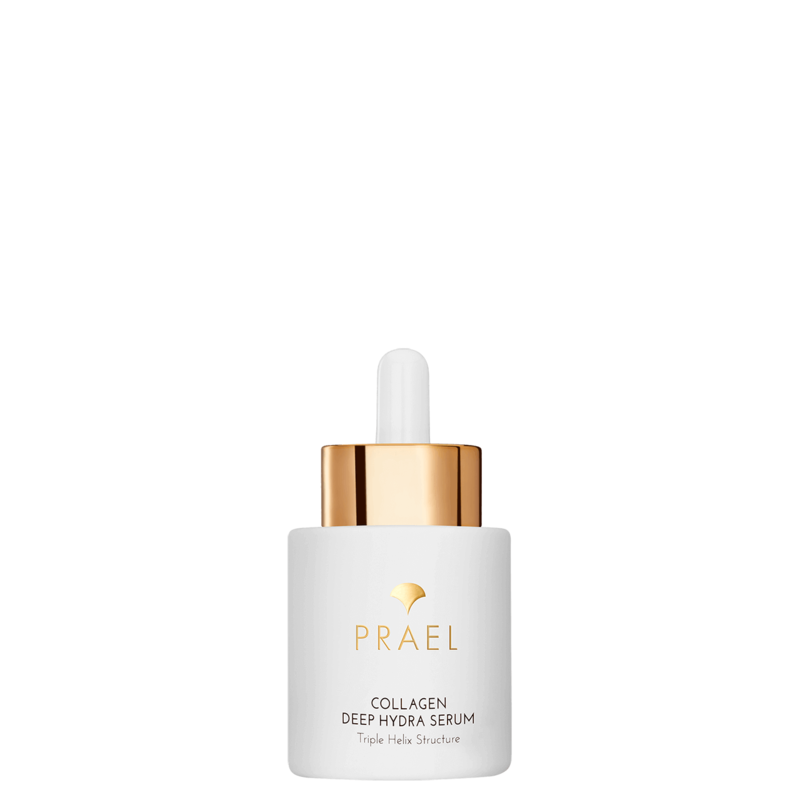 An unique combination of Active Marine Collagen and Jasmine. Recommended for dry skin, prone to irritation. 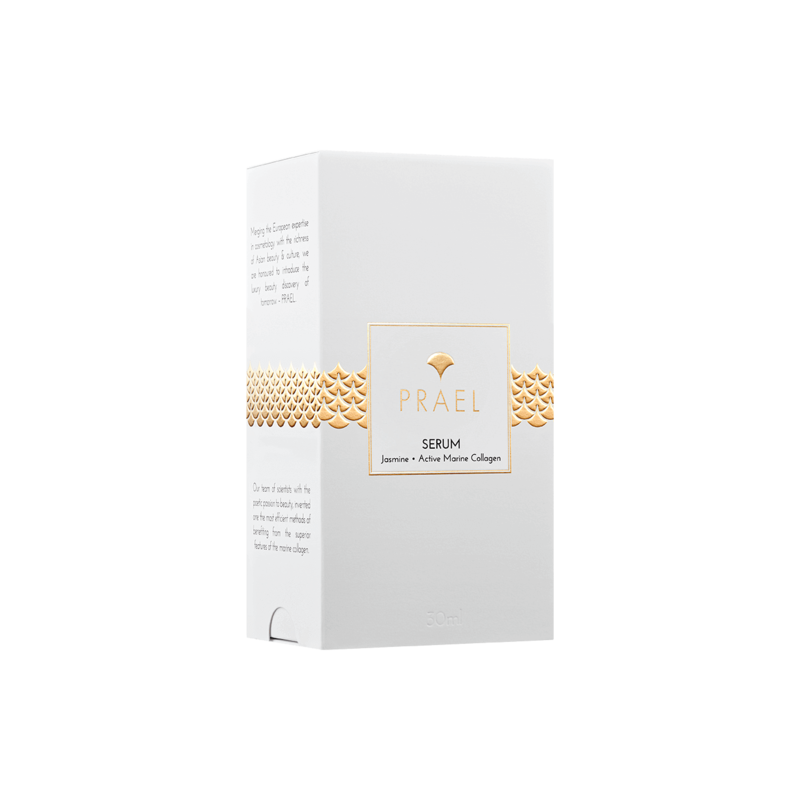 It cuddles the skin with a smell of jasmine, smoothes and eliminates the feeling of tension. 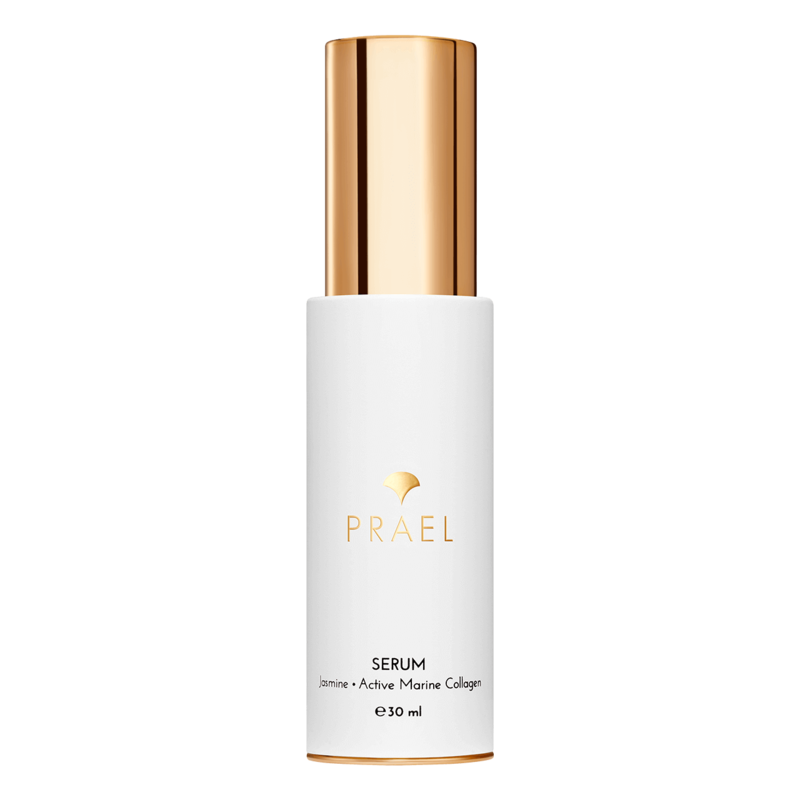 Sealing the skin lipid barrier, Serum inhibits a water loss from the epidermis and protects the skin from air pollution. Thanks to Just after several days of regular application, wrinkles are smoothed, the face oval is enhanced, and the skin is firmer and more elastic. Recommended for all skin types. Store in Refrigerator. Available at selected locations only.